 Contact The Lash Collection , We would love to hear from you! At The Lash Collection we have a team of highly trained beauty professionals who are always willing to help! If you have a any questions regarding our courses, products or services feel free to leave us a message!